BEST CASH OFFER FOR YOUR HOUSE! House Hunters of Dallas Real Estate Investments has been buying houses and offering homes for sale in Texas since 1985. We pay cash for houses in the Dallas-Ft. Worth, Metroplex and Austin area. We give you our best cash offer, which means more money for you! Let us buy your house today! We never forget that we are working for you! If you want to sell your house fast or are looking for a great deal on a home in the Dallas Metroplex area, Eileen and her staff will make the experience pleasant. Don't worry about repairs, commissions, or closing costs. No matter what your circumstances, even including foreclosure, our real estate services will make selling your home as simple as possible. 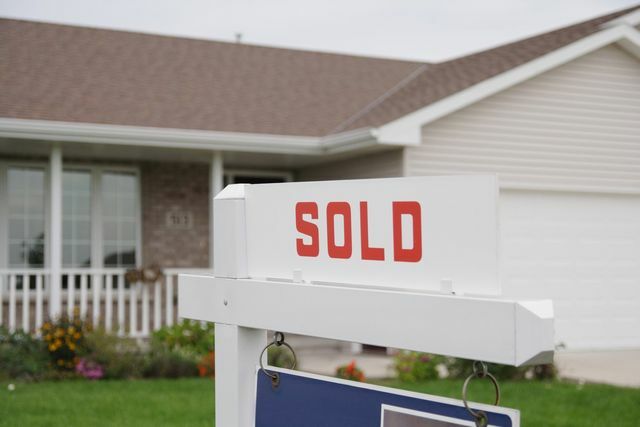 We know you can sell your house to anyone and we consider it a privilege to purchase it. Our real estate investors will buy your Dallas, TX house for cash with no closing costs, no repairs, and no commissions. We offer cash for homes in any condition or location! We can make an offer on your house immediately. We can take over your payments. We also buy vacant lots and commercial properties, and have many solutions for all of your real estate needs. Please call us today at 972-445-7394 or fill out our Contact Form. We are ready to move quickly and can handle any size of transaction in the Dallas - Fort Worth Metroplex.